"A report prepared by legal futurist Richard Susskind for Britain's Civil Justice Council suggests online dispute resolution is emerging as the latest threat to lawyer participation in the provision of legal services. 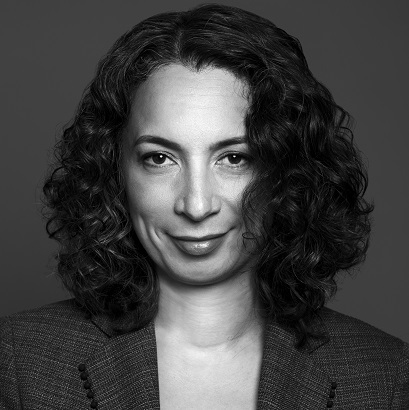 ...'At the moment, we don't even have very much in the way of basic online filing facilities,' says Monique Jilesen of Lenczner Slaght Royce Smith Griffin LLP in Toronto. 'Even if we could just get all the materials online, access to the system would be much easier for everyone, including unrepresented litigants.' "